Di is a Certified Dental Assistant and is EFDA certified. Di loves the clinical aspect of dentistry. 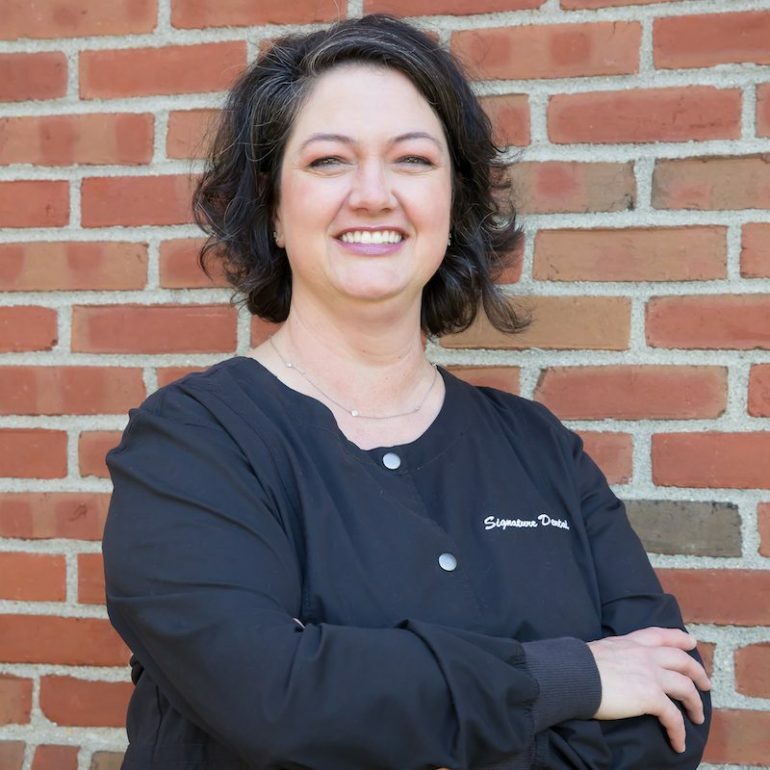 Her EFDA certification allows her to place restorations and support Dr. Thiel. Di takes pride in being both caring and knowledgeable to her patients. She enjoys working with them and creating a comfortable environment. Di is a strong believer in family first and loves her son and dog! She truly enjoys attending her son’s school activities as well.